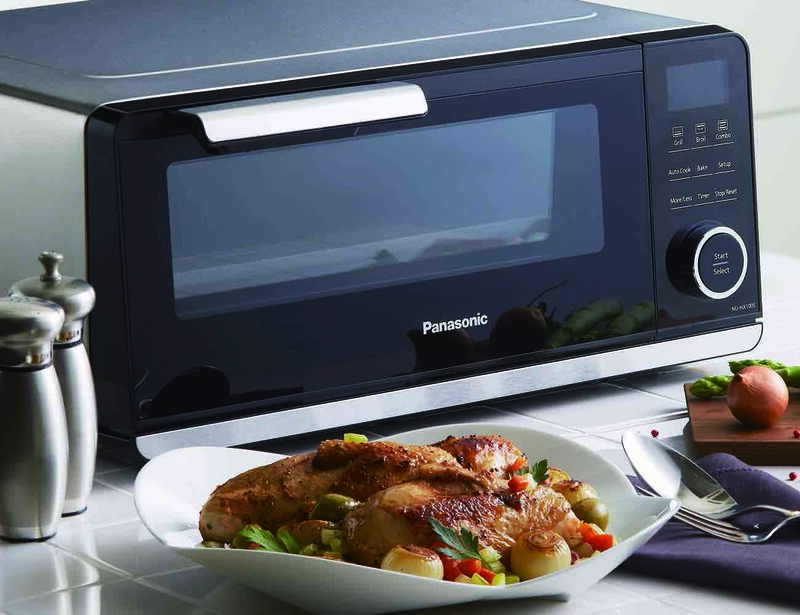 Introducing the Panasonic Countertop Induction Oven, the world’s first. 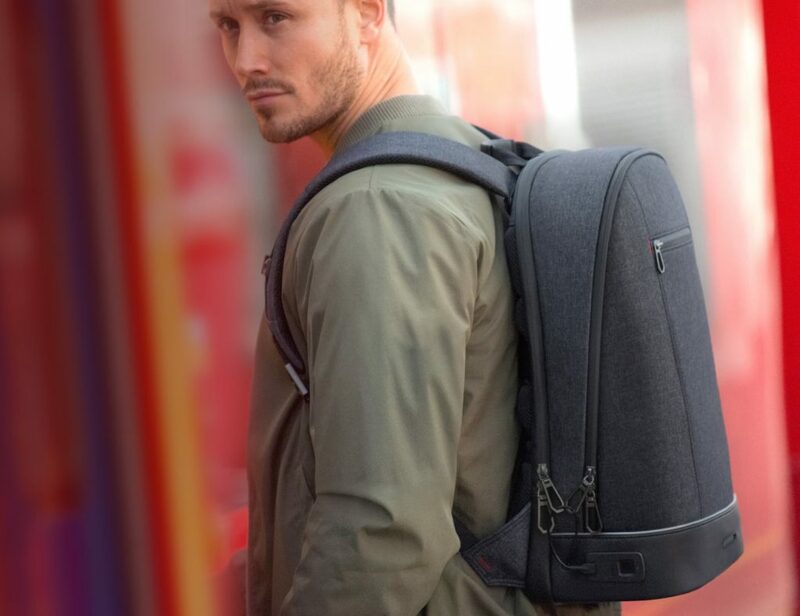 Giving you the freedom and convenience to cook how you’d like, this device has both proprietary induction as well as double infrared heating technology. 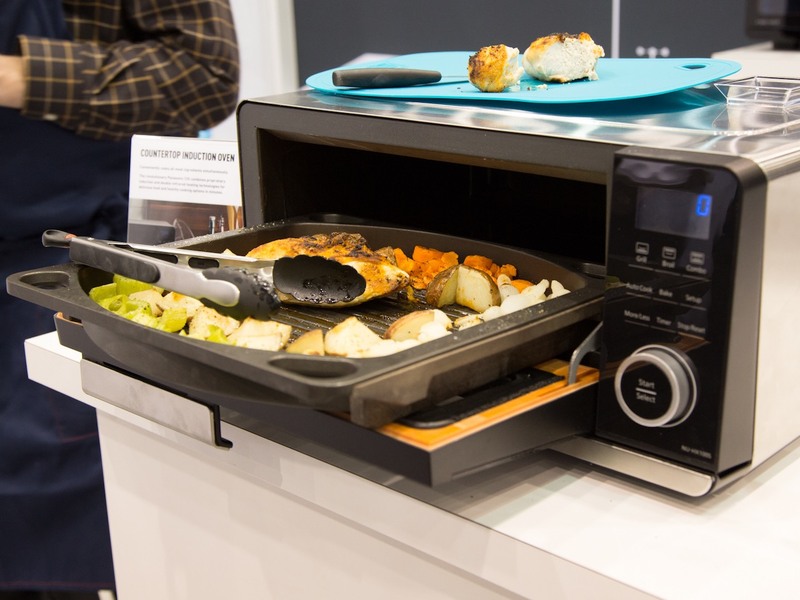 Using very little pre-heating time, if none at all, the Countertop Induction Oven is able to toast, bake, grill, and re-heat all of your delicious food in no time at all. 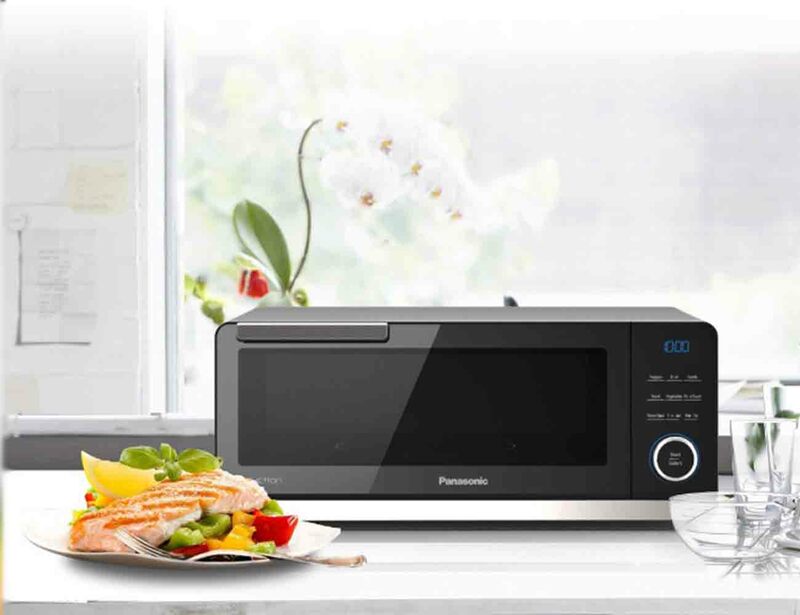 Use a pre-set menu from Panasonic or get creative with your own dishes and enjoy precisely and perfectly cooked food each time. The Countertop Induction Oven, as the name suggests, fits in seamlessly with your kitchen by sitting right on your counter and it handles most of the tasks that typically require multiple appliances. 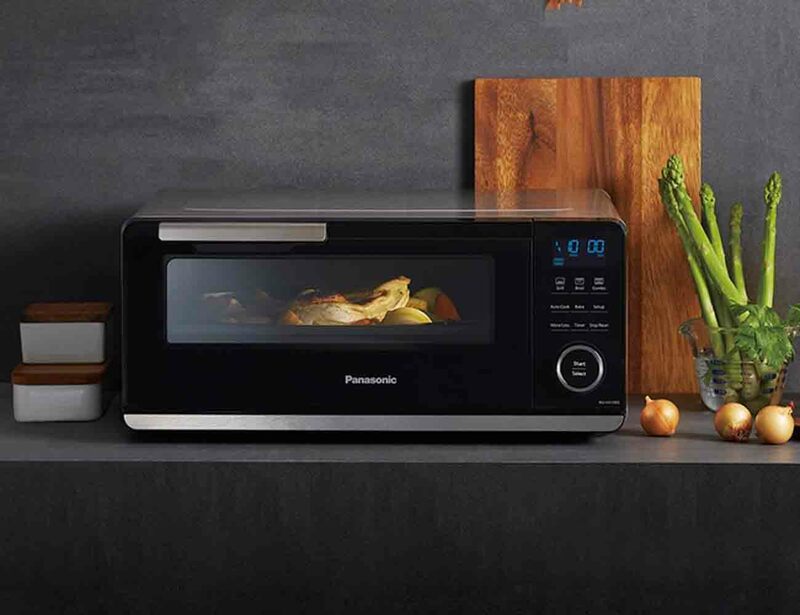 Get perfect food fast with the Panasonic Countertop Induction Oven.